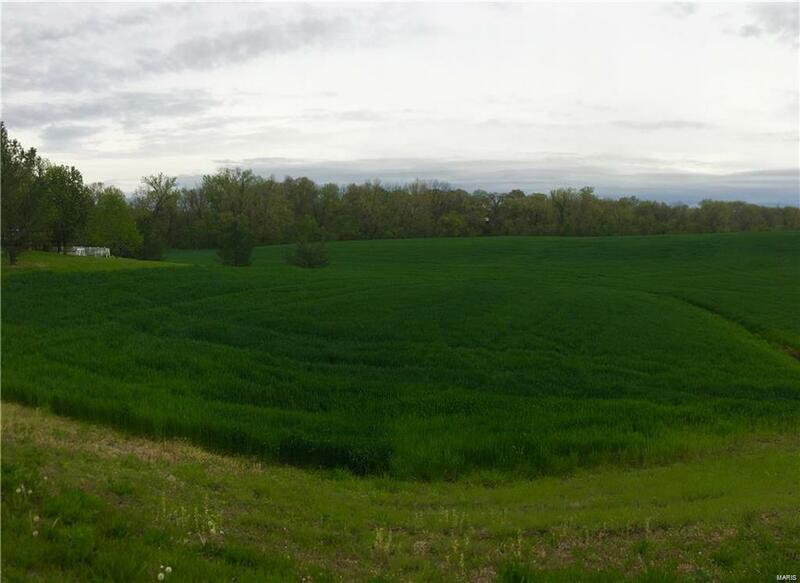 GORGEOUS ROLLING HILLS AND WOODED BACK DROP ON A 9.27 ACRE TRACT IN O'Fallon Schools!!! Tucked back at the end of Borcher's Lane. Beautiful views and gentle rolling hills makes the perfect backdrop to your new piece of land. County oversees this area as well. Tap on to water across the road and public sewer available! Covenants and restrictions are available. Buyer to confirm all information. City sewer not available. Water hook up available across the street. Taxes are not confirmed for this parcel yet with the county.